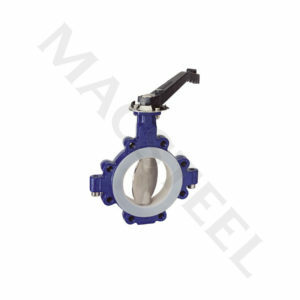 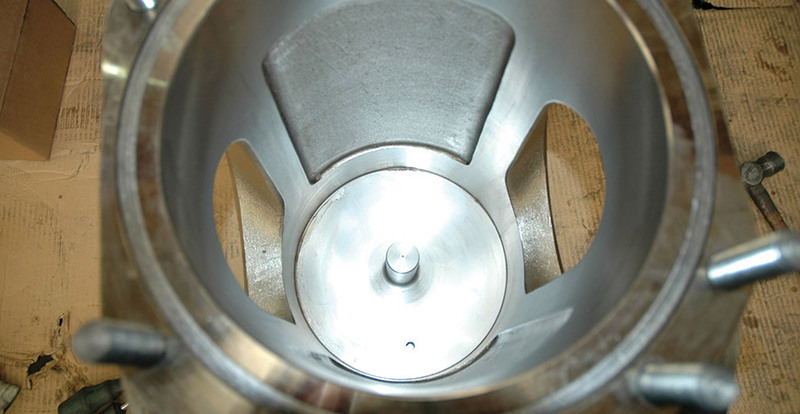 Macsteel Fluid Control is a key niche focused business which operates throughout various industry sectors. 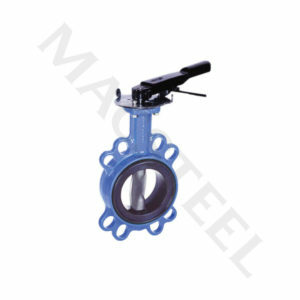 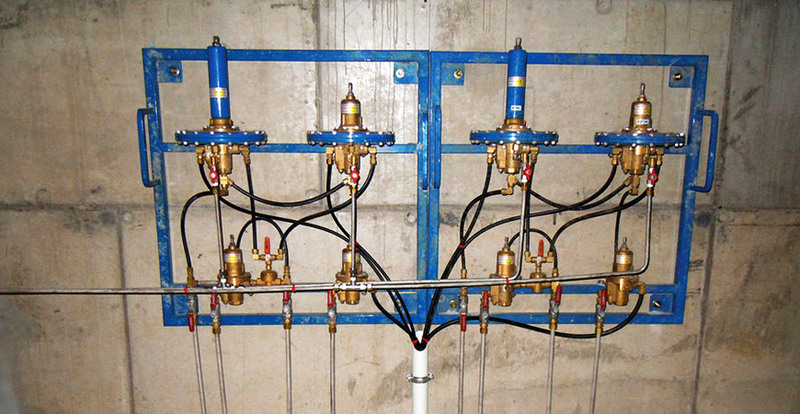 It supplies a comprehensive range of valves, actuators, liquid level gauges, filter systems, valve interlock systems and a full range of steam products including traps, strainers and control valves. 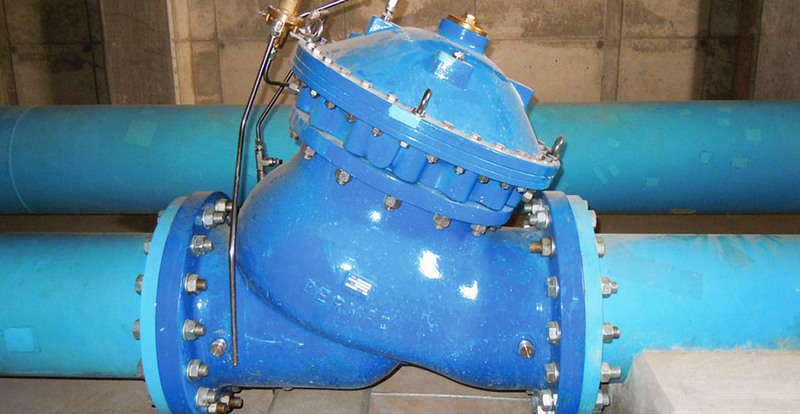 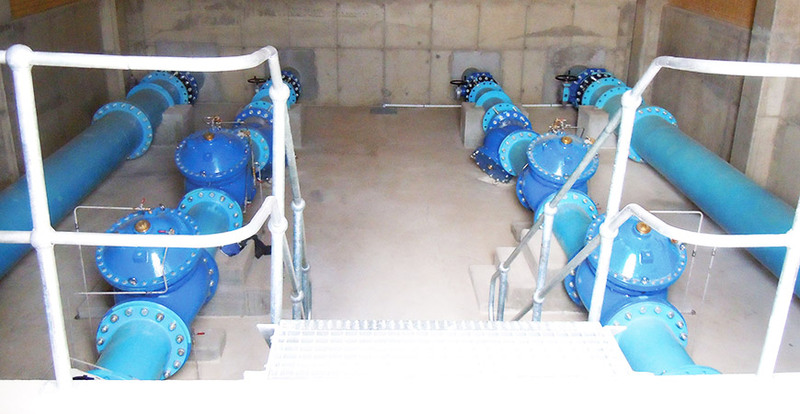 Valves supplied range from basic brass gate valves to advanced technical control systems. 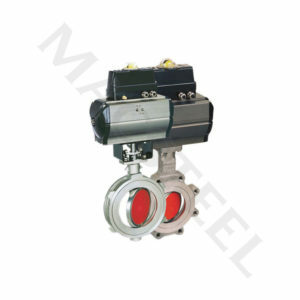 Macsteel Fluid Control is the sole franchise holder in Southern Africa for a wide range of well-known product brands. 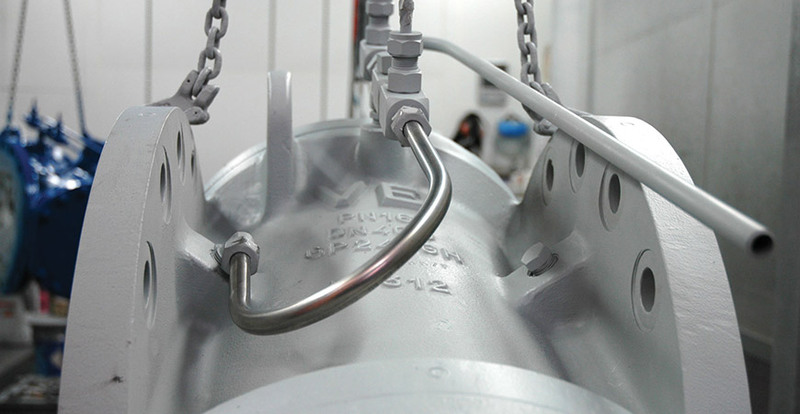 A major step towards import substitution has been the establishment of a local valve assembly operation. 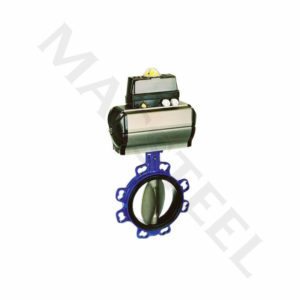 This Macsteel Business Unit assembles Bermad flow control valves, Klinger liquid and magnetic level gauges, Natco valves for level gauges and Smith interlock systems. 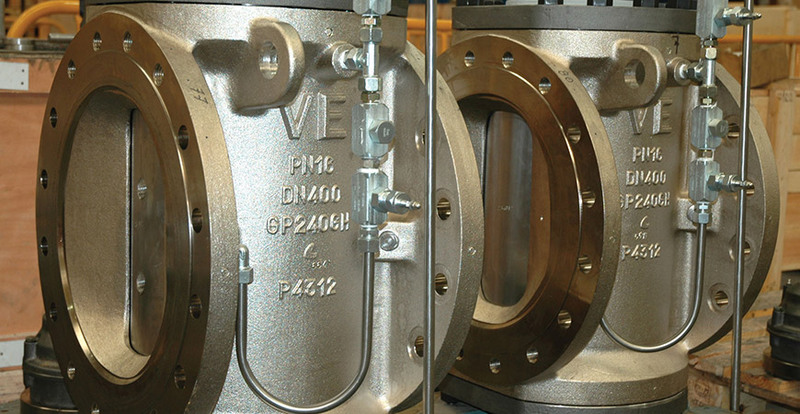 Macsteel Fluid Control employs highly skilled technical personnel with expertise and detailed knowledge of product design and specifications. 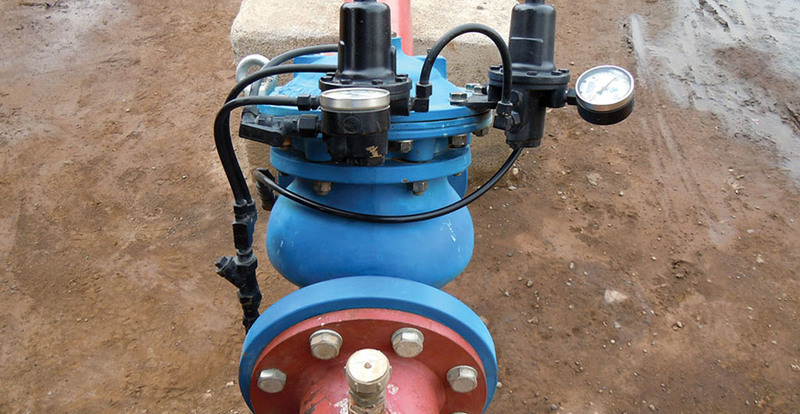 Its reputable branded products are found in diverse markets, ranging from irrigation and agriculture to petro chemical and nuclear energy. 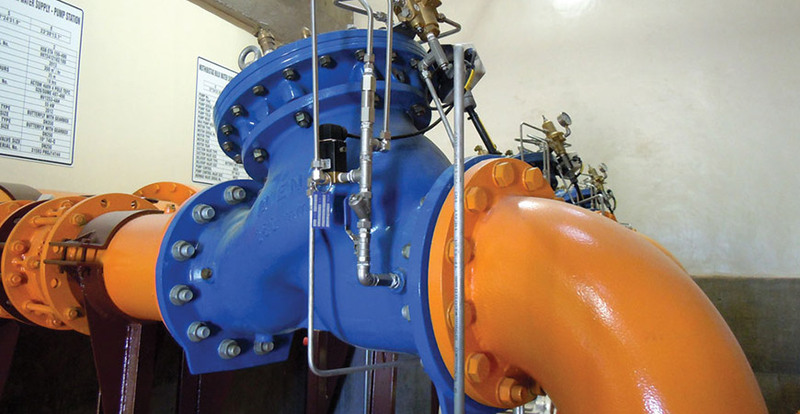 Macsteel Fluid Control is ISO 9001:2015 certified.